Who? - The Weekly Beaver! Push: send Jeff an Email! The Weekly Beaver is the weekly newspaper of Camas County, Idaho. Founded in 2010, The Weekly Beaver is a free email newsletter (6-10 pages) published on Wednesdays from the ghost town of Soldier, two miles north of the county seat of Fairfield. The Beaver's circulation is (as of January 2019) about 480 directs and perhaps another 50 or 100 or 1,000,000 or so readers reached through bootleg forwarding by subscribers. The Beaver encourages bootleg forwarding, by the way. 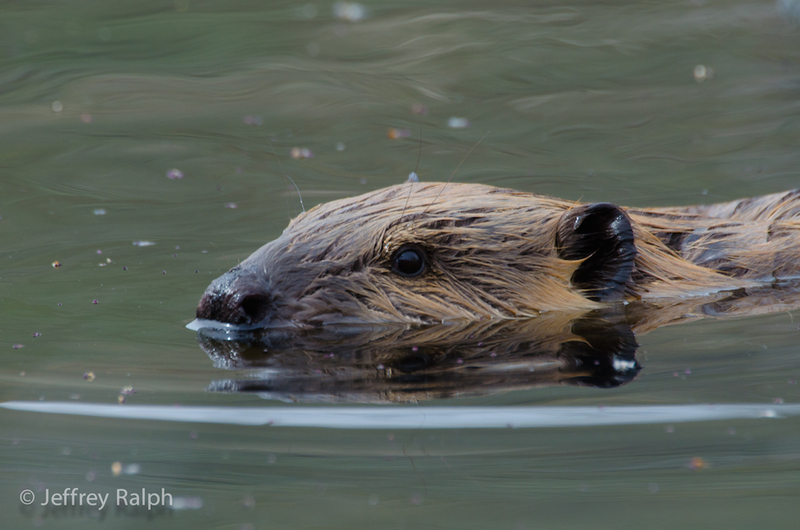 The in-county circulation of The Weekly Beaver is approximately 400, out of a total county population of 1,000 or so. The principal attraction of The Weekly Beaver is the photographs of Jeffrey Ralph (right and left). 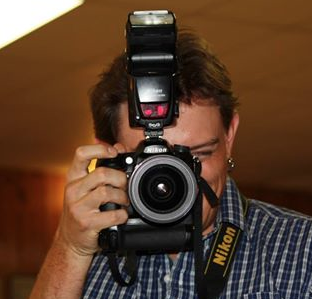 Jeff is a hard-working and resourceful professional photographer who's always looking for business! Jeff's portrait, scenic, product, wildlife, news and wedding work are on display on Jeffrey Ralph Photographer, his Facebook! Check it out! Email him for a quote or info! 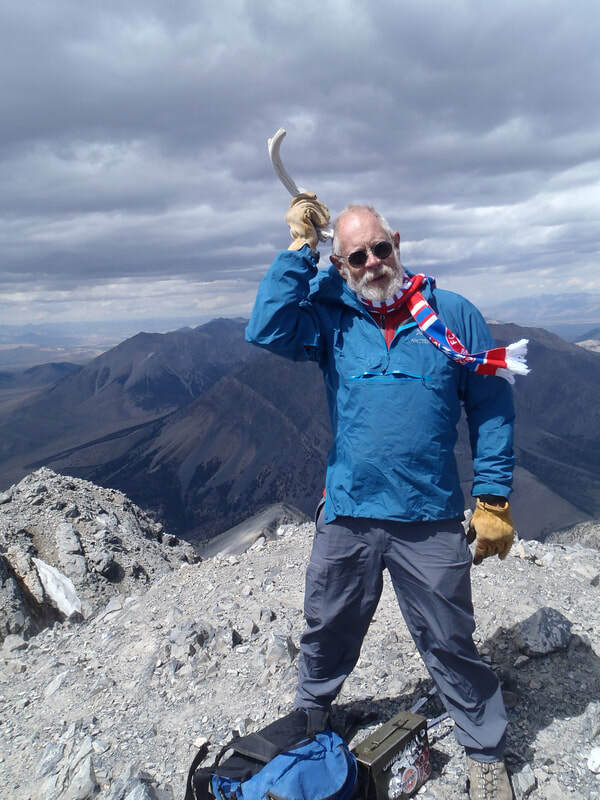 Marshall Ralph, seen at right stupidly posing with an antler on the summit (Idaho's highest!) of Borah Peak, is The Weekly Beaver's editor and publisher. His writing website for non-Beaver stuff is www.marshallralph.com!